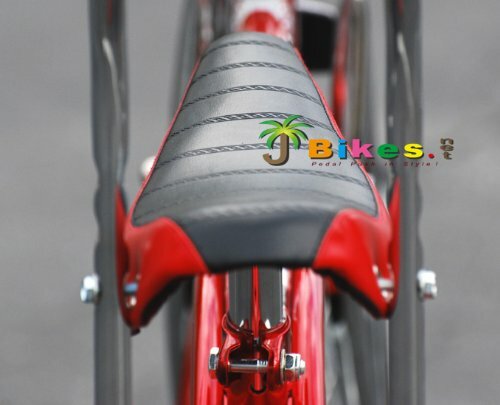 Product prices and availability are accurate as of 2019-04-21 01:22:05 UTC and are subject to change. Any price and availability information displayed on http://www.amazon.com/ at the time of purchase will apply to the purchase of this product. 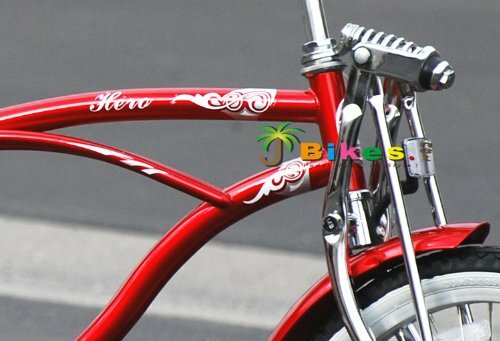 Micargi Hero boys' 20" lowrider bike features a banana seat, mini springer front-end fork and ape-hanger handlebar. 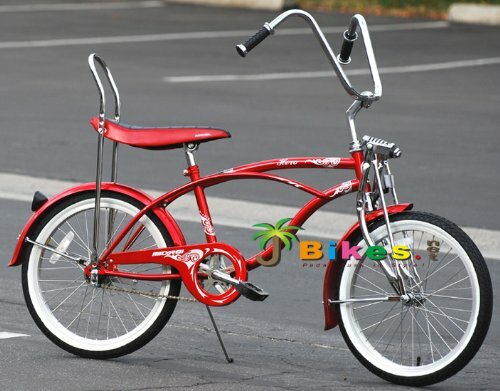 This red, 20" Micargi Hero boys' retro lowrider bike just looks as cool as those were made back in the 70s'. 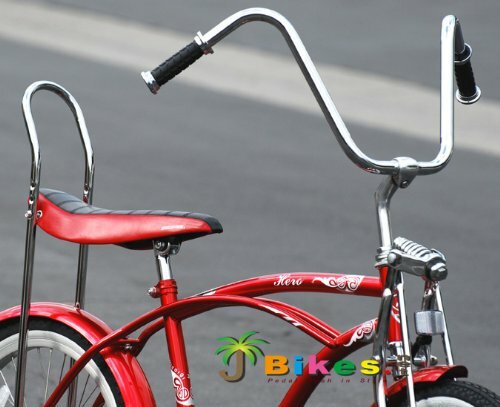 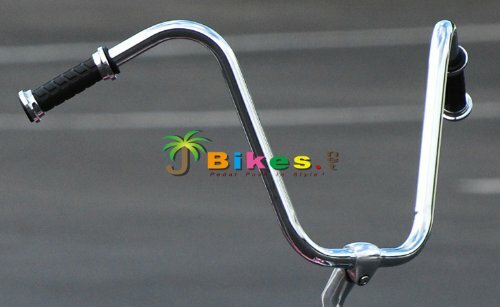 20" wheel, steel frame KT 1-speed hub with coaster (pedal) brakes weight limitaton: 150 lbs. 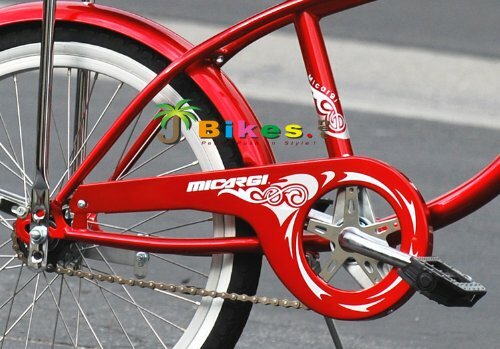 Tire presure: up to 40 PSI For boys around 4'0"-5'0" Will Call Center Located in Los Angeles.